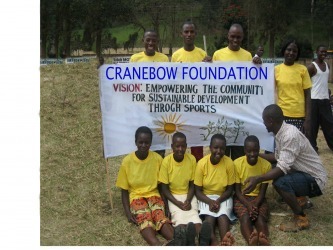 The Cranebow Community Project Youth Club is a vibrant group. 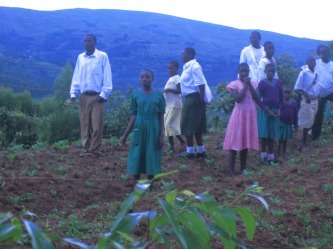 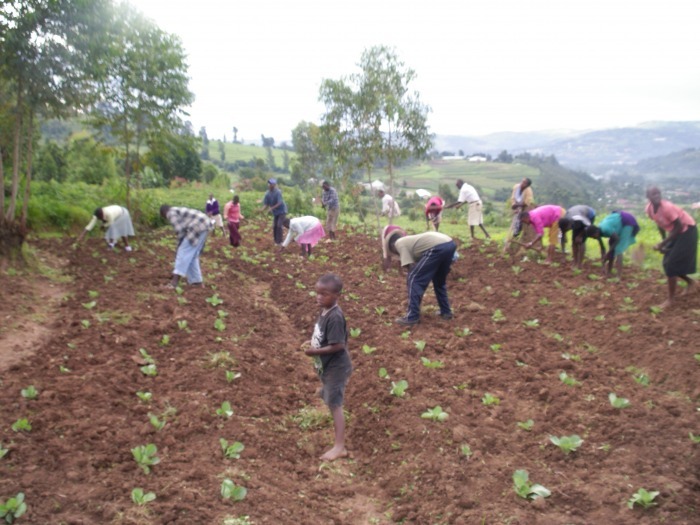 They have a number of sports activities including football and running, and now have music, dance & drama sessions, as well as tending their vegetable plot of cabbages. 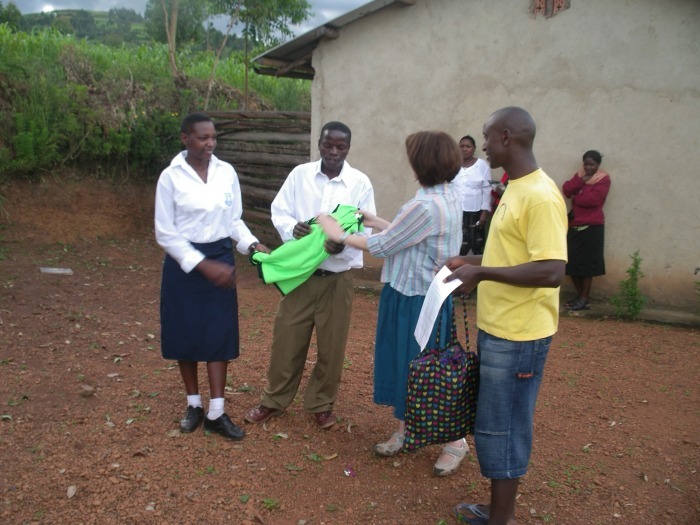 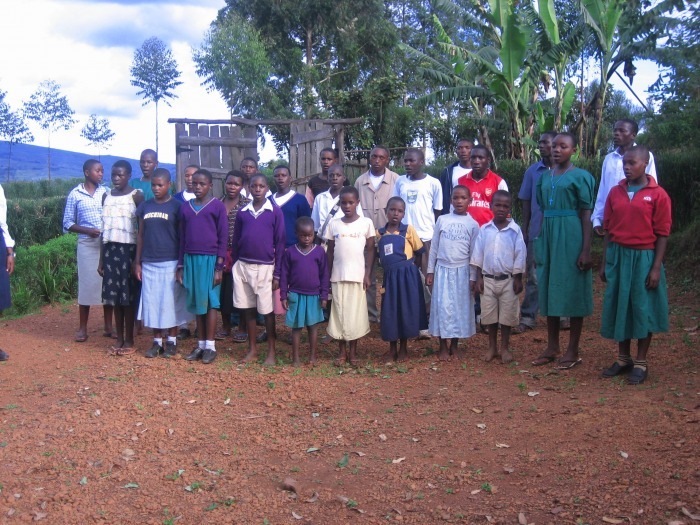 In July 09 the youth club received three new footballs from a friend in Ireland - and there was great excitement! Now both the young men and the girls football team can really train - maybe one day we will have football boots too! 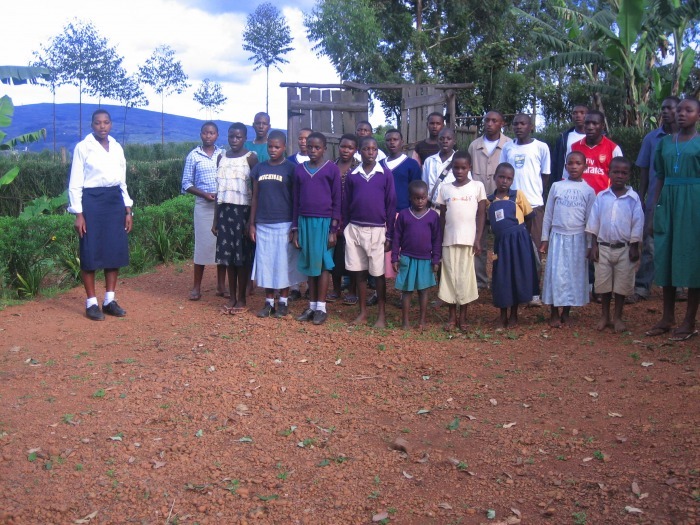 Some of the youth club ...singing songs, working on the vegetable plot, receiving new football jerseys ... and preparing for running in track events at the local games!